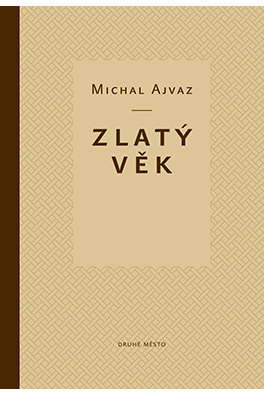 Michal Ajvaz’s books have been published in twenty languages: English, German, French, Japanese, Italian, Swedish, Norwegian, Dutch, Russian, Polish, Hungarian, Slovenian, Serbian, Croatian, Bulgarian, Arabic, Turkish, Albanian, Macedonian and Korean. 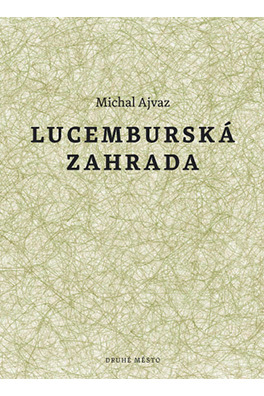 The author received Jaroslav Seifert Prize (2005) for his novel Empty Streets / Prázdné ulice and his latest novel The Luxembourgh Gardens / Lucemburská zahrada was awarded with the main prize Magnesia Litera - Book of the Year (2012). 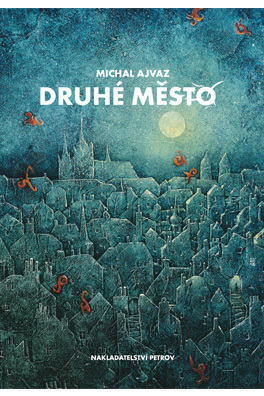 The author's works are presented in numerous anthologies worldwide, for example Best European Fiction 2011 (Dalkey Archive Press, USA), The Weird. 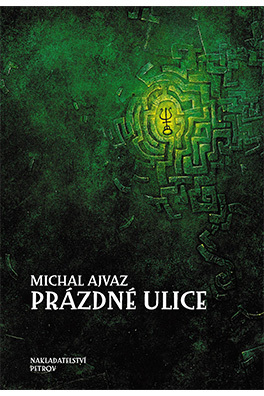 Compendium of Strange and Dark Stories (ed. Ann a Jeff VanderMeer, Corvus, London 2011; Tor Books, New York 2012) and The Bestiary. A Modern Bestiary of Untrue Tales (ed. Ann VanderMeer, Centipede Press, Lakewood 2015). 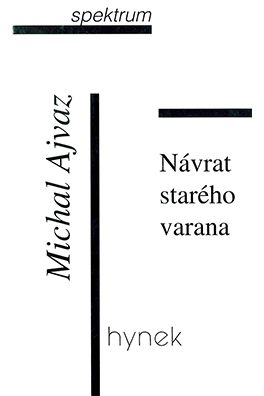 Michal Ajvaz was born in 1949 in Prague, his father was a Crimean Karaim and his mother was an Austrian Czech. 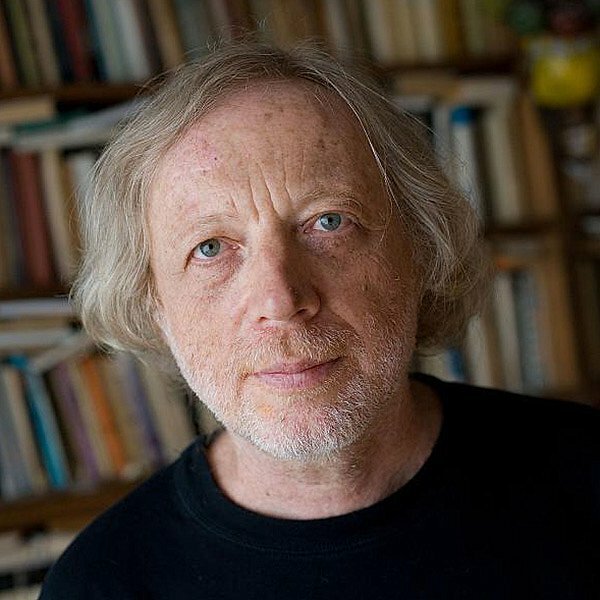 He published eight works of fiction and also an essay on Jacques Derrida, a book about Edmund Husserl’s philosophy, as well as a book-length meditation on Jorge Luis Borges called The Dreams of Grammars, the Glow of Letters, and a philosophical study, Jungle of Light: Meditations on Seeing. 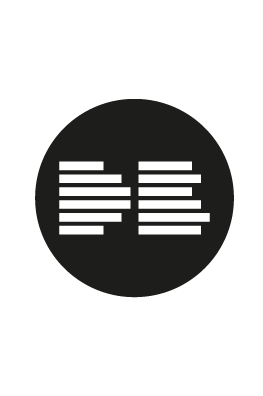 He also wrote a couple of books together with Ivan M. Havel, e.g. Rooms at the Sea / Pokoje u moře. 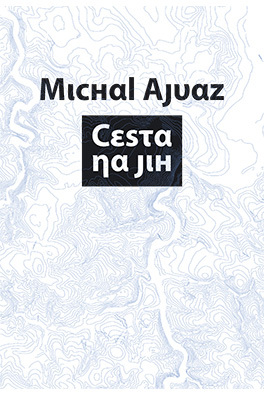 His latest work is The Cosmos as a Self-Creating / Kosmos jako sebeutváření.